Just like me when I was little, whenever we go to the local Co-Op or any other store which has the same layout, my boys stand and stare misty eyed at the magazine and comic racks, eyeing up who’s on the cover and which free gifts they would get if they were lucky enough to get one. This week they were super-happy. Although there have been fewer trips to the shop as I’m not passing it every day on the school runs and don’t have to get little bits and pieces for dinner [read: ice cream and sweeties that they can’t walk home without when it’s so hot, apparently] the postman delivered a new magazine for them to look at: Totally Summer. Totally Summer is bright, summery and covered in all of the colours of the rainbow. 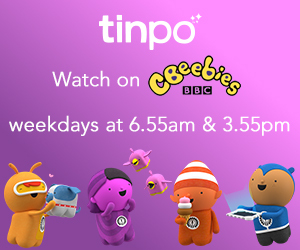 I like to think that I’ve raised my boys right so far in that if they like something, it doesn’t matter if it’s stereotypically suited to their gender, they like it. And my boys, they like colour, and glitter, and sparkly things. 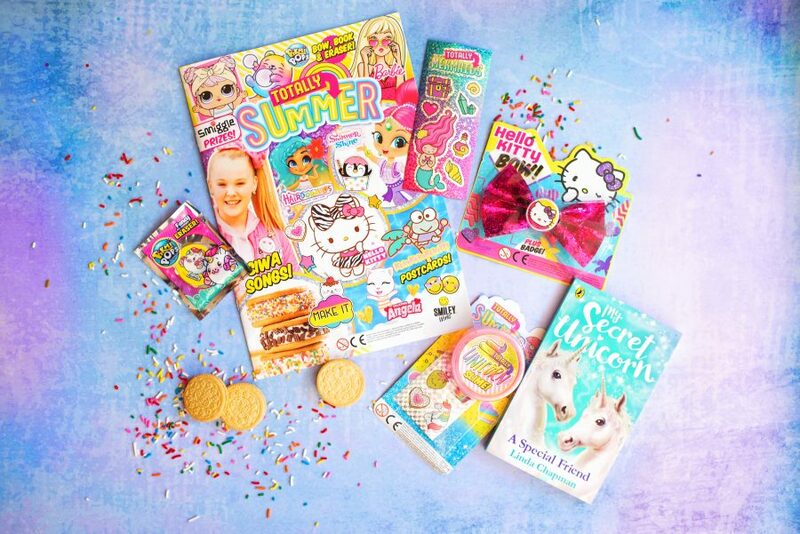 There are a whole bunch of fun gifts with the Totally Summer magazine this issue – some of which they’ve already assigned to their cousins. We have Cousins Vi and Dyl coming to stay for a week and Yotie [who adores Dyl] has declared that the Unicorn book must be for her as she loves unicorns more than anyone else on the planet; Jens has saved the Hello Kitty bow for Vi, who will love looking like Hello Kitty apparently! 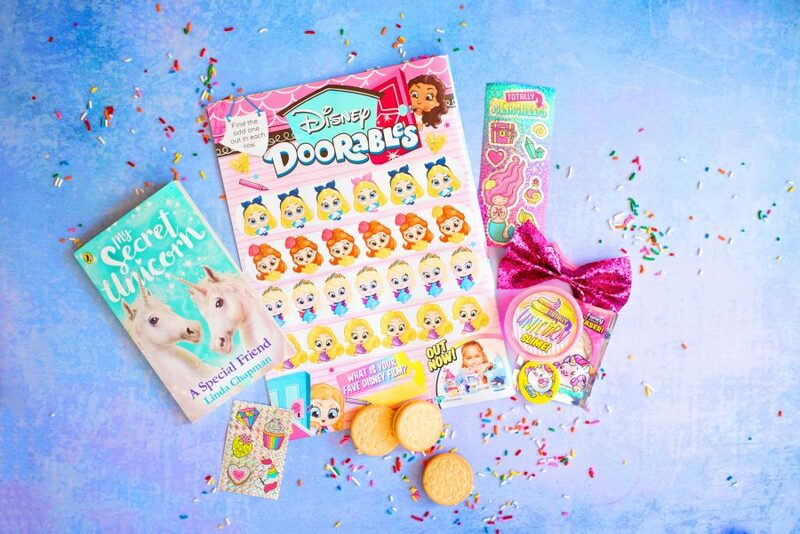 There are puzzles galore in the book – some which have now cost me pocket money as we had no idea that the Disney Doorables were already available in the shops. They loved doing the find the odd one out activity – and reminding me that we could go shopping this week and see if we could find them. 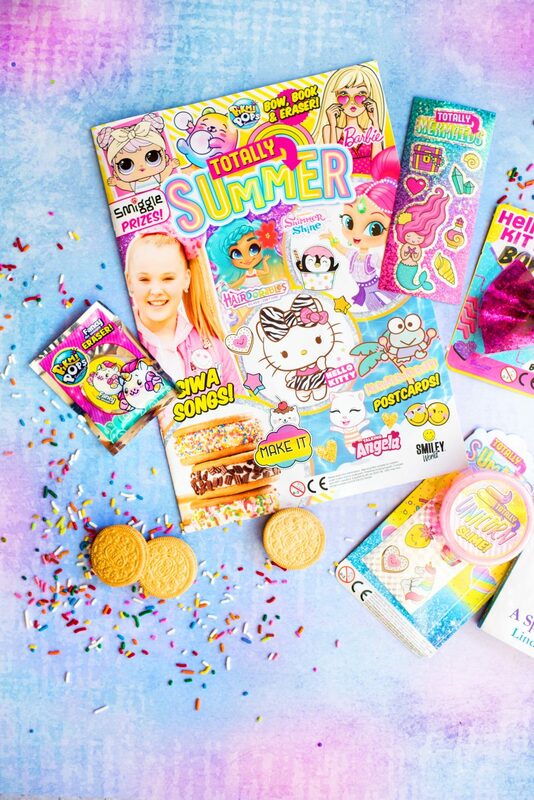 Totally Summer magazine also had competitions, colouring, incentives for writing [which is amazing for the summer holidays] and features their favourites like Shimmer and Shine, Kero Kero Keroppi [from Mommy’s childhood] and the Squishies. It’s full of fun and they got excited every time they turned a page. However, stop press, because THIS is the favourite page of the boys, above. They LOVE pugs. In their eyes, there are no dogs which compare, except for Casanova and Excalibur. Pugs are made extra cool in their eyes as Dan TDM has them, and if he has them, apparently we also need them. Sorry boys, it will always be huskies for us. In any case, this page is now proudly taped to the wall of their room. Pug Love. 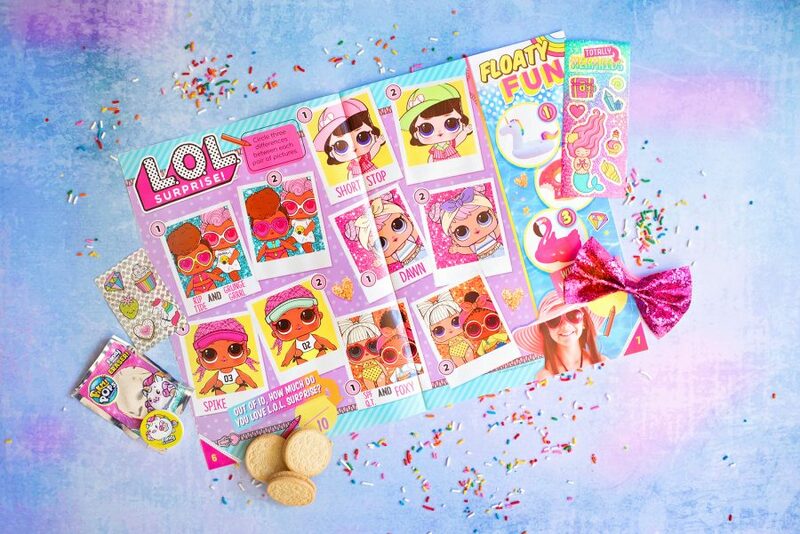 Yotie was delighted when we turned the page to find his beloved LOL Dolls in a spot the difference section – five pairs of LOLs with three differences each. We loved this because everyone could have a turn and write their name on the little polaroids! There’s even more in the magazine – prizes to be won, crafts to make [this one is amazing for summer holiday fun but we won’t spoil it!] and easy treats to make too. The boys thought it was a fantastic magazine and they’re looking forward to seeing the next one on the news stand! 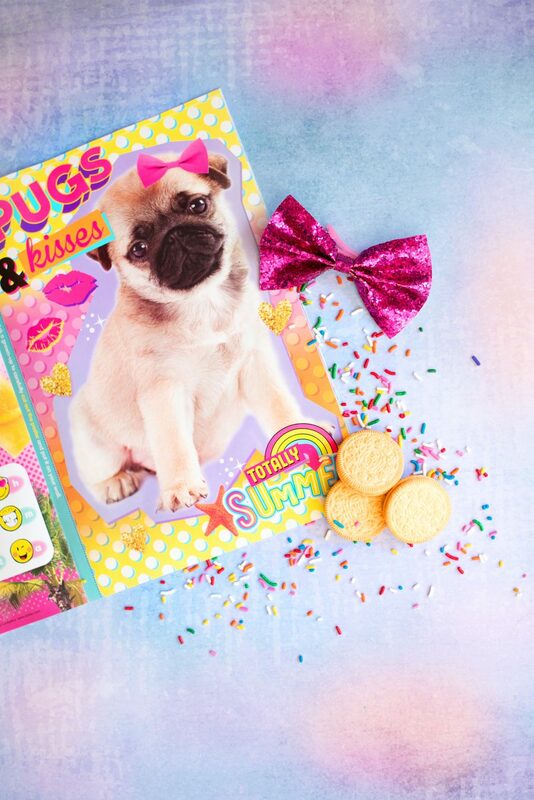 Totally Summer Magazine costs £4.10 and the next edition is a Totally Unicorn one, on sale 20th September! 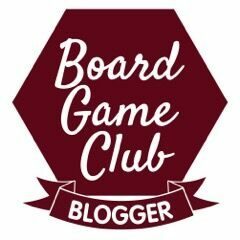 We were sent ours for the purposes of this review and compensated to write about it. All opinions are mine and our boys’.